Society for Libertarian Life Archive – SLL was founded in 1973 at California State University, Fullerton. 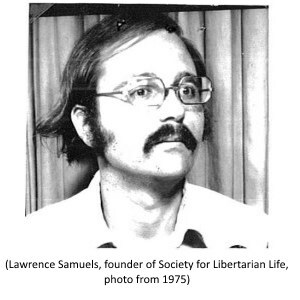 Society for Libertarian Life (SLL) was founded in 1973 at California State University, Fullerton. The organization was active until the late 1980s. Below are issue papers, posters, newsletters and other documents. Most of this educational material was created and distributed in the 1970s and early 1980s.